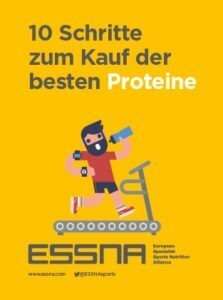 We have developed a separate information resource entirely dedicated to all things protein, given it’s one of sports nutrition’s biggest sellers. 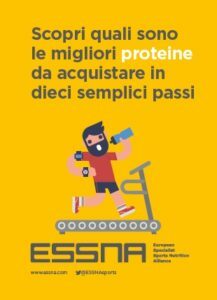 The website, ‘Watch your Protein’, will be launched very soon and promises to answer every question you’ve ever had on protein products – so please keep checking back! 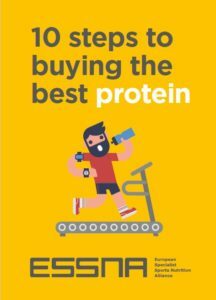 In the meantime – why don’t you download our free interactive protein guide below for 10 crucial steps to follow when buying any protein product? 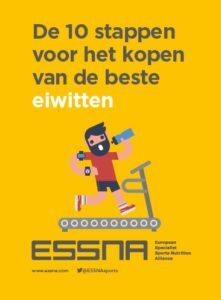 We’ve also got Italian, Dutch and German versions!